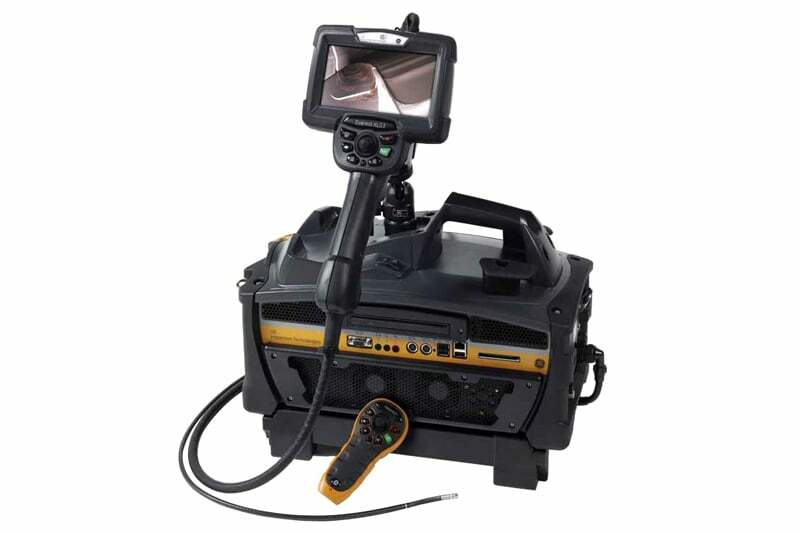 Remote Visual inspection couldn’t be more simple with the XLG3 VideoProbe. One of the most revolutionary RVI units, the XLG3 features QuickChange probes that let you alternate probe diameter and length quickly in the field. 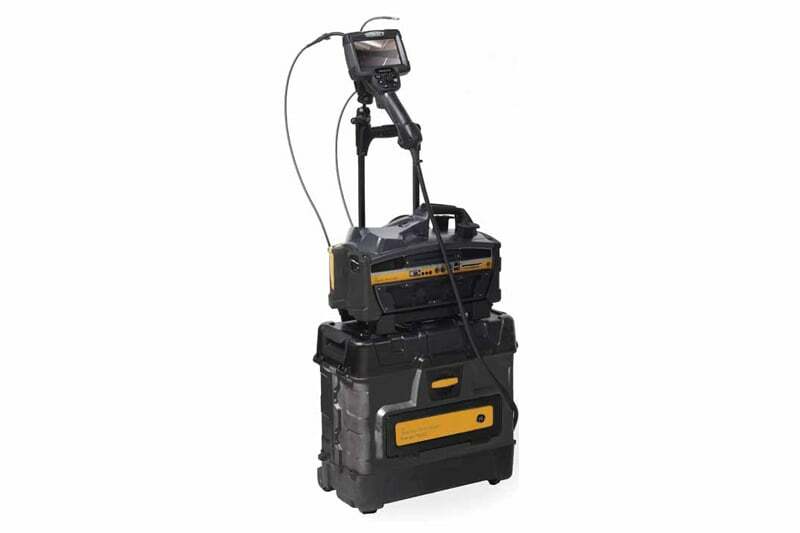 With 3D Phase Measurement, XLG3 VideoProbe allows instant three dimensional measurement with real time communications so you can easily collaborate on live inspections, saving time and costs. The wide VGA screen provides crystal clear images that can also be routed to remote offices. Data can be written to disc or transferred electronically via USB or Ethernet. Contact us to find out more about the XLG3 VideoProbe or any of our other borescopes, or click to view our pipe inspection camera range.